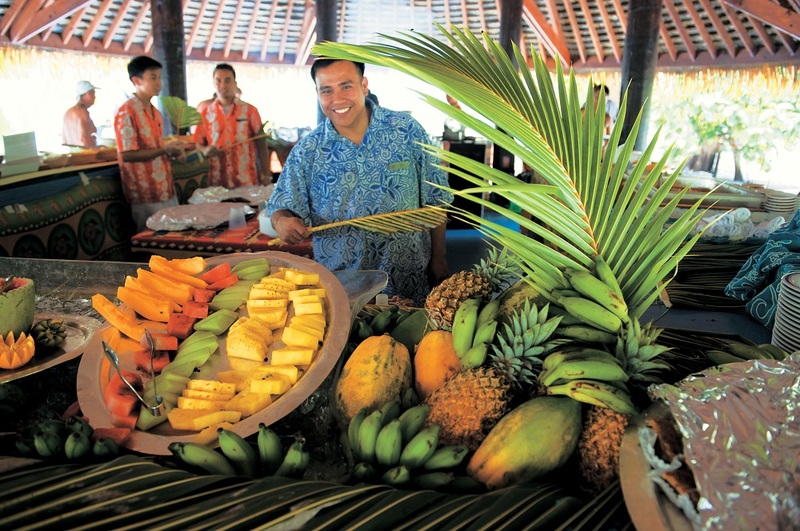 Special Travel International is planning the cruise of a lifetime in Tahiti and French Polynesia aboard the award-winning M/S Paul Gauguin. Designed specifically to glide through the shallow seas of the South Pacific, The Gauguin is a small-ship cruiser’s dream. She delivers travellers to intimate ports inaccessible to larger cruise ships, all the while providing an onboard experience that is nothing short of luxurious. 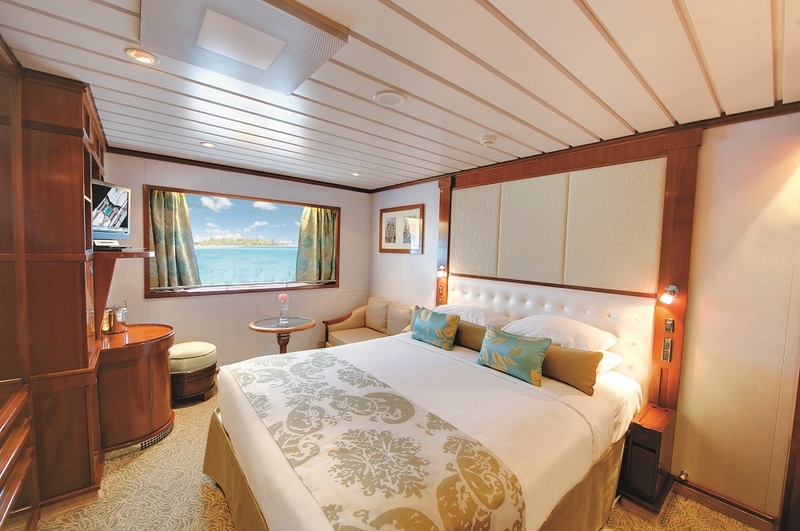 Suites and staterooms are spacious and the ship features an onboard watersports marina, 3 dining venues, an extensive spa, and 5-star service. 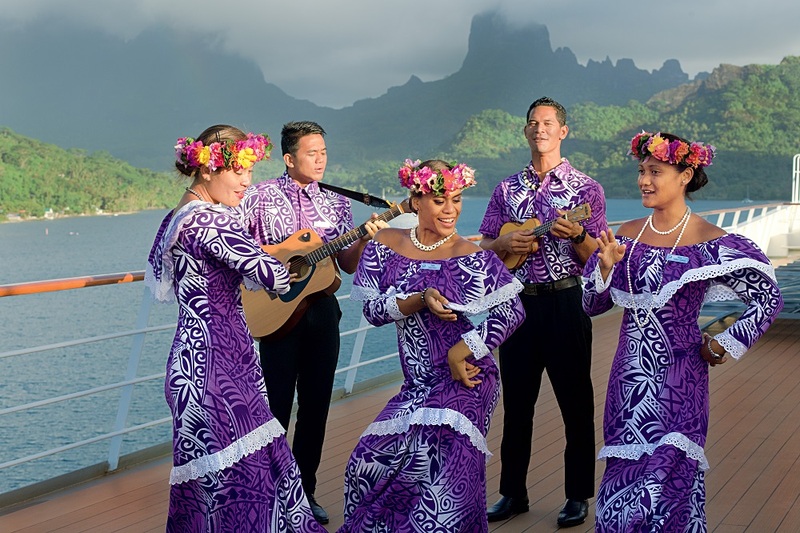 Life onboard reflects the beauty and rich cultural heritage of the islands she calls upon, with a warm, friendly feel, informal setting, and a beloved troupe of Gauguines and Gauguins – local Tahitians who serve as cruise staff, entertainers and storytellers. If you are interested in this cruise, it is important to register your interest (without commitment or obligation) before July 31, 2018, by emailing us at sti@sticanada.com or calling us at 604-291-1332 or 1800-665-0998. 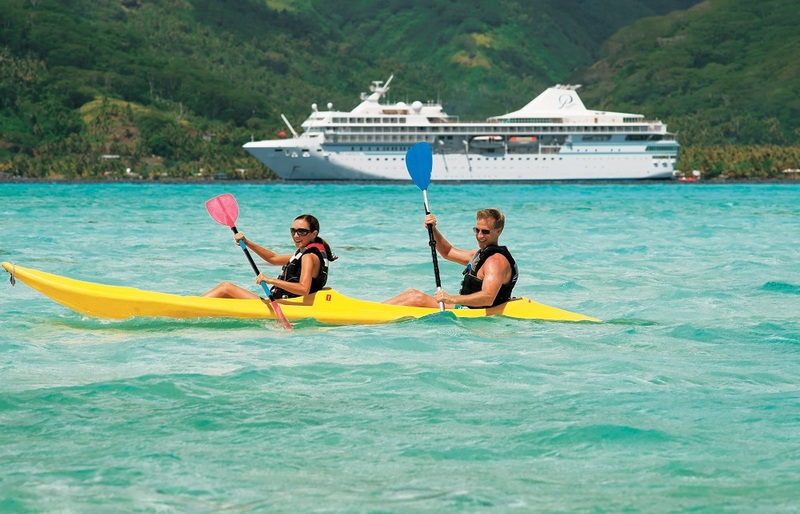 STI is planning an escorted tour/cruise based on a group size of at least 10 cabins. In the unlikely event that this minimum number is not reached, travellers can still join the cruise, on an unescorted basis. Please click on the “Download” button on the right for more details. 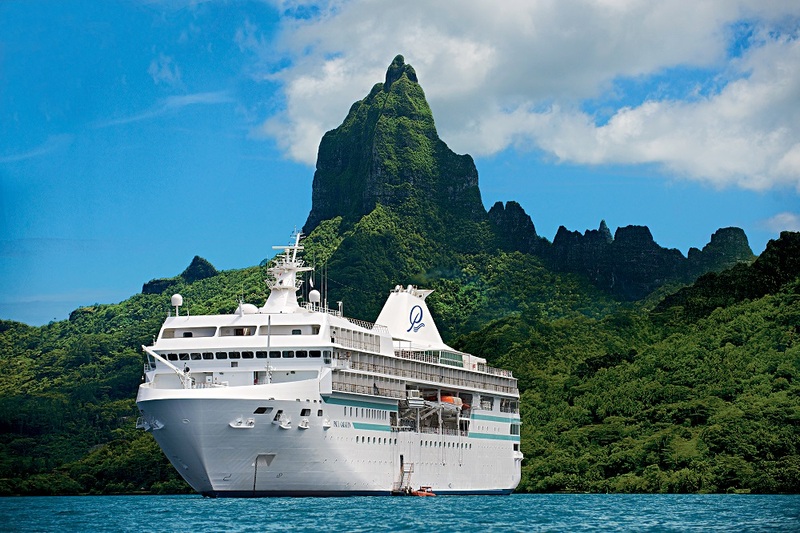 You can also click here for images, and here for a short video about the luxurious M/S Paul Gauguin, and the beautiful landscapes and peoples of French Polynesia.